GM Europe could be bankrupt in a month | What Car? 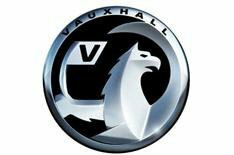 The European arm of General Motors, which includes Vauxhall and Opel, has warned that it could run out of money within a month, putting up to 300,000 jobs at risk. Outlining why GM needs aid from European governments, Fritz Henderson, GM's chief operating officer, said it would run out of money 'in the second quarter of 2009'. GM has asked German states for 3.3 billion euros worth of bail-out funds in exchange for shares in the company. It has also held talks with governments of the UK, Spain, Poland and other European countries about providing aid.